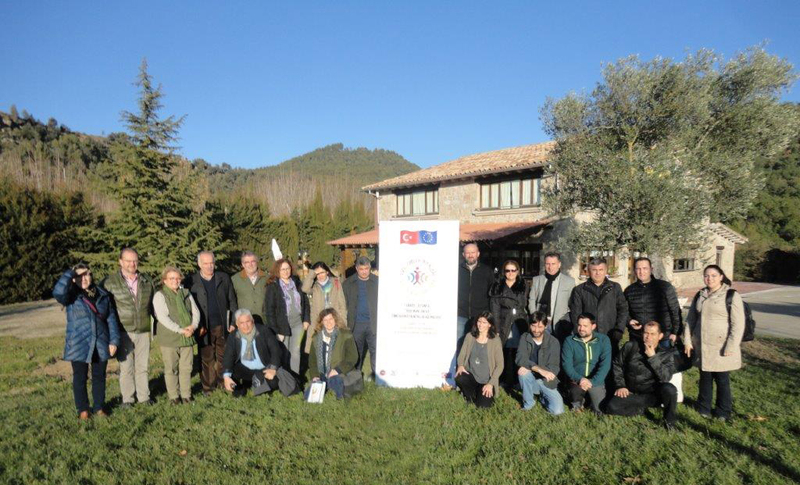 This week a group of Turkish officials, businessmen, associations, NGOs and universities visited Catalonia under the TRUMAP project, co-financed by the European Union and the Turkish government, and led by the CTFC from the Catalan side. During these days, they have visited mycorrhizal oak plantations for the production of truffle in Vilanova de Meià, as well as companies dedicated to the ecological cultivation of horticultural products in Balaguer and Tàrrega, to buying and selling mushrooms and truffles, and also to medicinal plants. They have also visited the Parc de les Olors de Linyola (Linyola Smells Park). 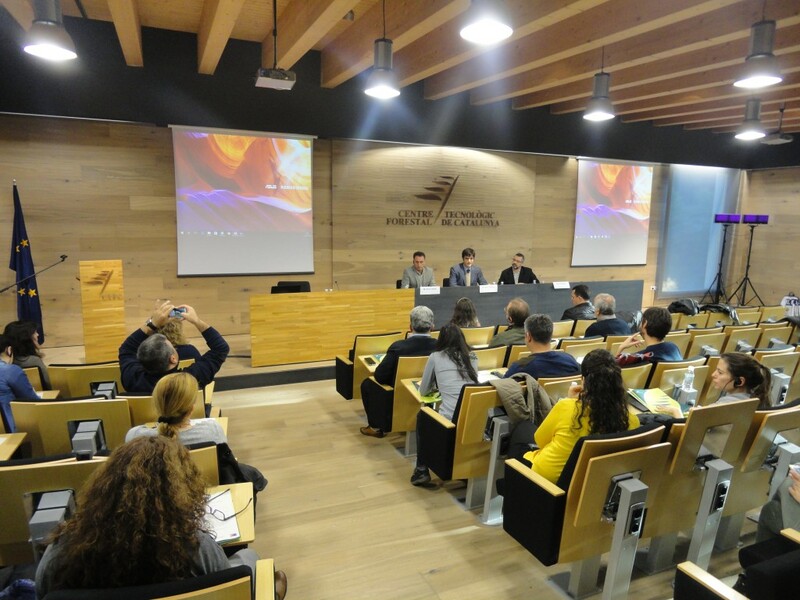 The last day was dedicated to the meeting of the project in the CTFC facilities, with the presentation of conclusions and the exchange of experiences between Catalonia and Turkey. There have also been discussions about production models and marketing channels used in each country and for each specific product.